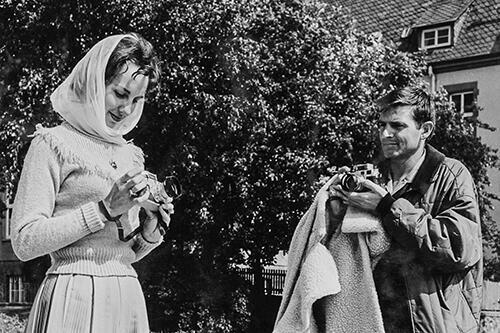 For over a hundred years, photographers have been using Leica cameras to capture special moments all over the world. Some of these remain timeless artefacts. How does an image become an icon? It is the aim of the Leica Akademie and its students to explore this art in detail, to scrutinize it technically and to decipher what gives a picture allure, as well as to have fun and experience the joy of good photography. This wasn’t always the case. Leica’s focus, in 1930s Germany, was initially on science, research, and documentation. 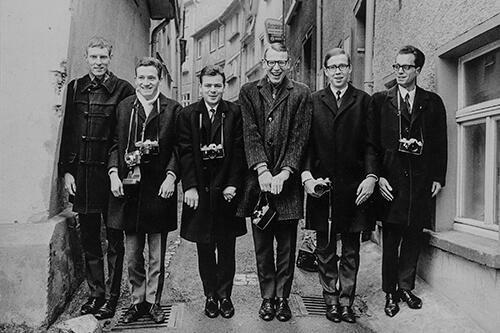 The Leica Akademie has a long tradition of training photographers. 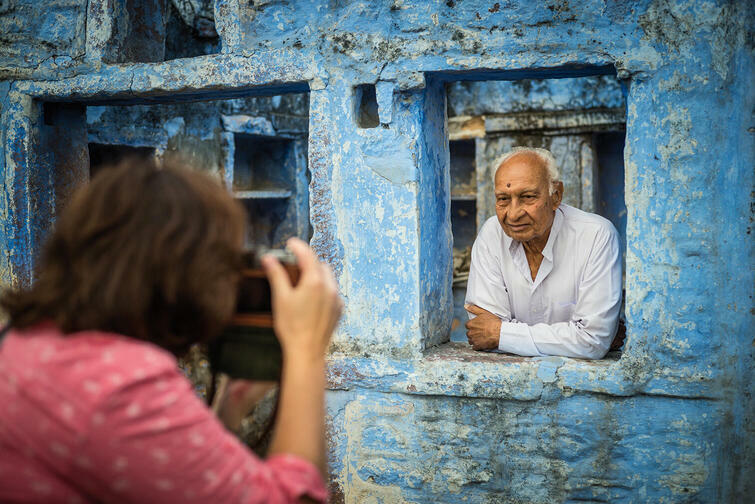 For almost ninety years, this oldest and most renowned of all modern photography schools has been guiding ambitious photographers on the path to achieving the very best pictures. 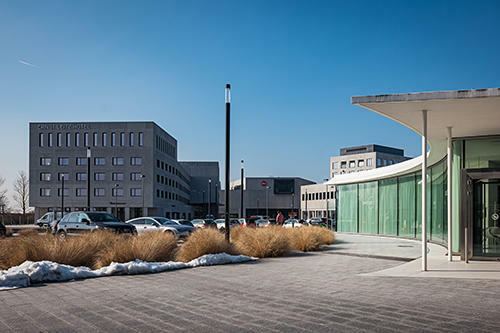 The Leica Akademie’s origins hark back to the year 1930, when the “Lehr-Atelier Wetzlar” teaching studio became the basis for training courses at the Leitz factory in Wetzlar. Two darkrooms and a daylight room quickly became insufficient for demand. When the “Leica Schule” was then founded in 1938, it was given an entire floor of the building. Classes filled up quickly right from the beginning. Their main focus, however, was on the application of the technology for physicians, scientists, and criminologists. 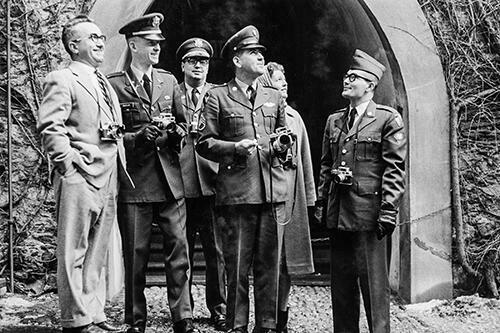 Activities at the Leica Schule were interrupted by the Second World War. 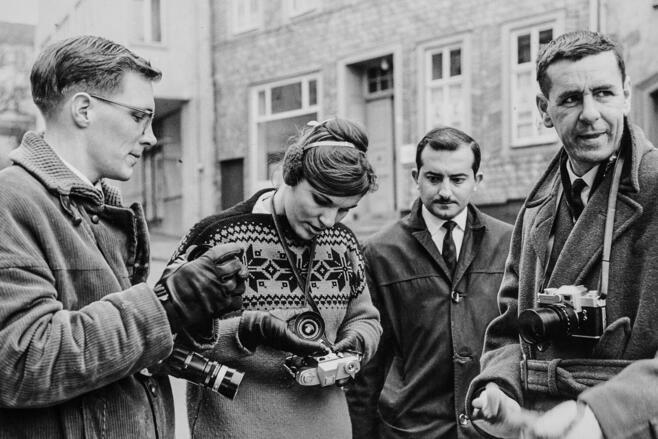 As early as 1945, however, it began to offer photography courses for American soldiers stationed in Germany, under the name “Leica School”. 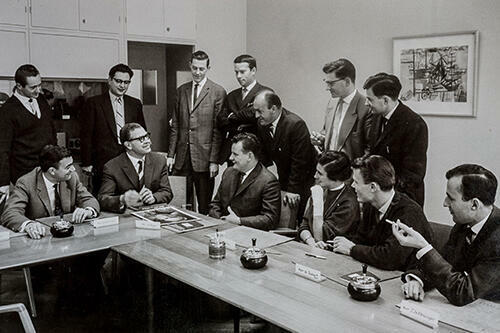 During the course of the German reconstruction, the founders of the former Leica Studio began to expand its educational services with the establishment of “Leica Technik” alongside “Leica School”, both open to national and international Leica dealers as well as to aspiring amateur photographers. Course offerings have expanded considerably since the 1970s. Customers are now given the opportunity to perfect their skills with the use of Leica products under the expert guidance of professionals in courses for portrait photography, flash photography, and image design. The Leica School was renamed the Leica Akademie in 1988, a logical consequence of the school’s growing aspirations. 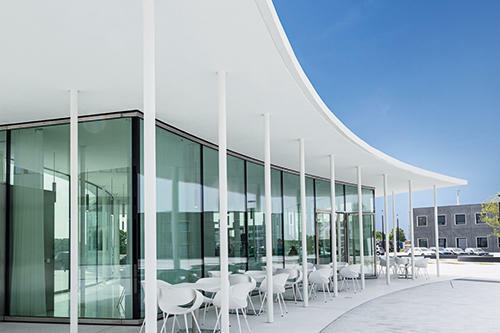 As was the relocation, in 1990, to new its premises in the Leica Camera GmbH headquarters in Solms, where training has now taken on an even greater international dimension. Photo dealers come to Solms from all over the world in order to refresh their knowledge and become acquainted with new products. The seminars are supplemented by photo excursions, as a considerable part of the program is also aimed at Leica buyers. Demand for the seminars was so great that they were often sold out just two days after they were announced. Hence, the team, workshops, and photo excursions continue to be expanded. User training courses are now to be held separately from worldwide photo trade events. Satellite facilities have been established in Upper Bavaria, Zingst on the Baltic Sea, and Dachstein in Austria, in order to spare many Leica customers the long trip to Solms, and where regular workshops are offered under the guidance of renowned photographers and with the competent assistance of a local professional. 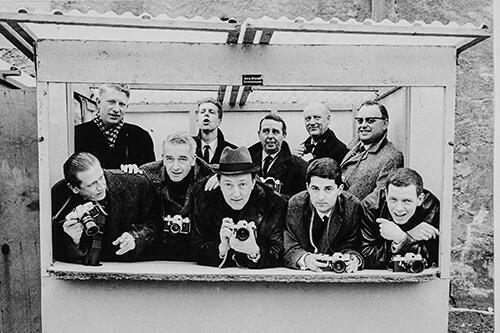 The program in Germany is continually growing, with for example the annual “Leica Akademie Erlebnistag” for photo enthusiasts in Wetzlar, slide and projector presentations, high-quality photo exhibitions resulting from the workshops and excursions, the Leica Akademie’s lab service for black and white photography, and much more. 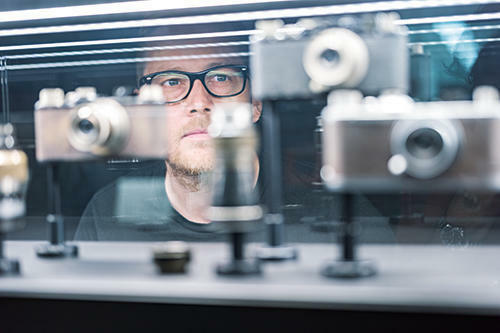 The Leica Akademie has undertaken successful international expansion over the last decade to meet growing demand from abroad. 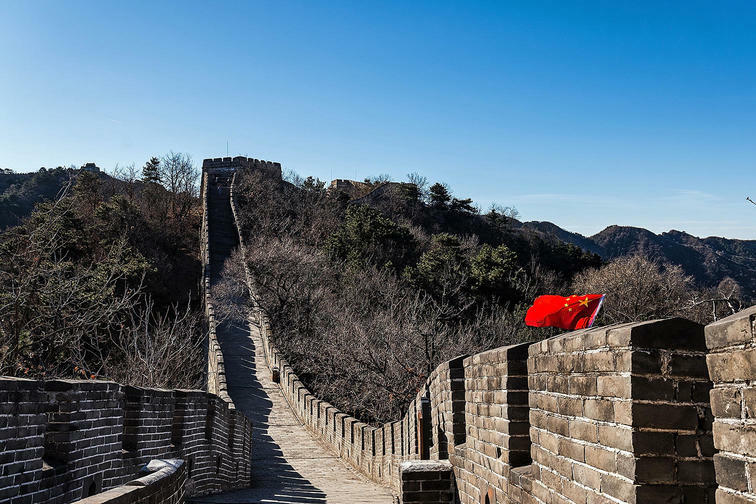 Leica Akademie Worldwide carries the fascination of Leica around the globe, offering premium workshops in cities in North America, Europe, Asia, and Australia. 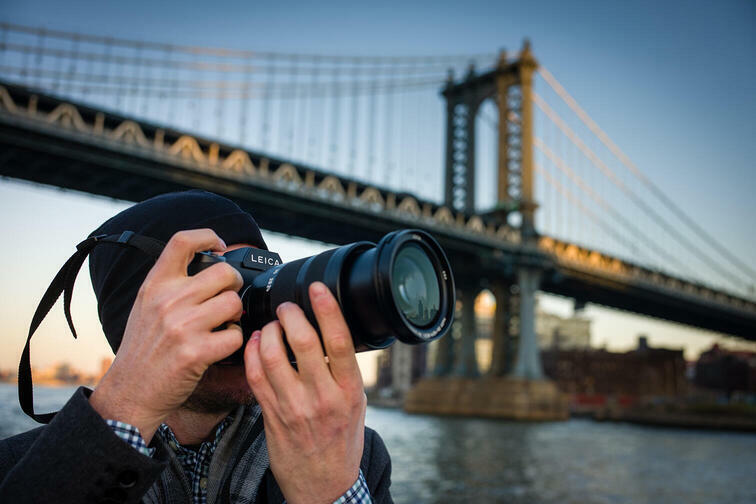 Whether you’re an experienced Leica photographer or a novice, there is no better way to learn more about Leica than through the Leica Akademie and the comprehensive program it offers throughout the entire year. 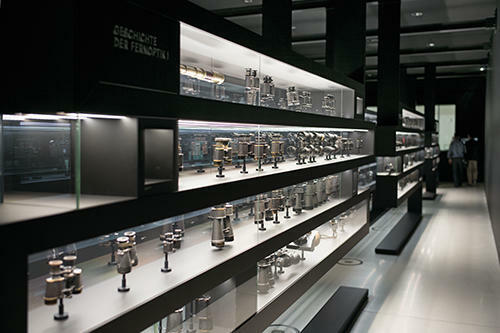 There is, however, one place where you can experience the Leica legend like nowhere else on earth: the Leica Experience Center in Wetzlar, known as the optics city , where the international slogan “made in Germany” was born 100 years ago with the manufacture of optics. 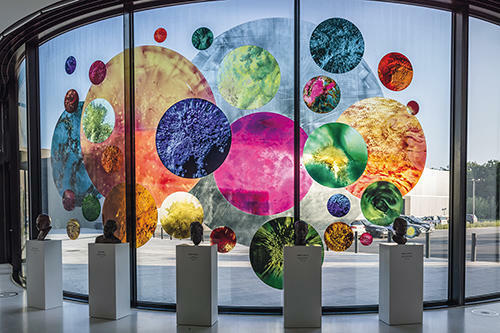 At the new Leica headquarters in Wetzlar you’ll find an exclusive program of events similar to that offered by the Leica Akademie. 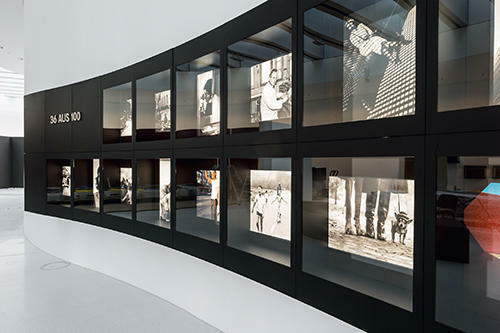 Here, however, you have the exclusive opportunity to immerse yourself in the past and present of Leica in the state-of-the-art Experience Center. 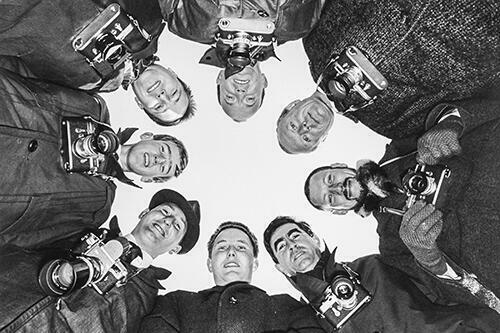 Take a journey through time through milestones of Leica product development, rare models and collector’s items, historic cameras, lenses, and binoculars. The entire Leica expertise is thus passed on to a new generation of photographs, to help emerging new talent of the next 100 years to capture their special moments. And to allow us a moment of fascination and reverence. 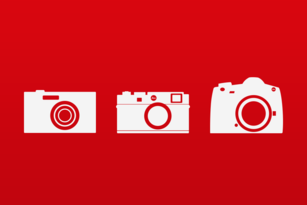 Looking for the right Leica for you? Take a look here and find the perfect camera to meet your needs.